Should Zimbabweans be rejoicing or mourning at events taking place in Zimbabwe? How army’s intervention mean for future Zimbabwe? 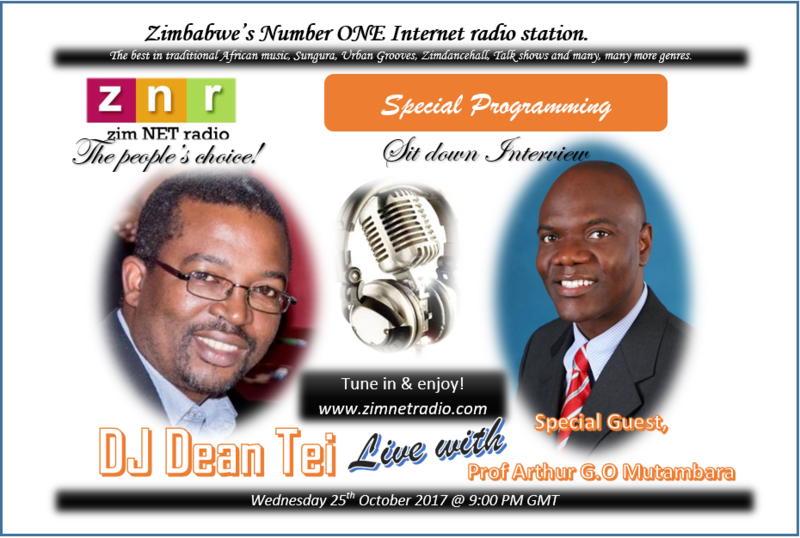 Please join interactive radio show today (16/11/17)at 10pm GMT/ midnight Zimbabwean time. Log in to tune in radio app and search (zim NET radio). Or website www.zimnetradio.com and click on live broadcast. Visit www.oghstore.com to show for some original products and help alleviate poverty in Africa along the way.